“The Ballad of Mona Lisa” music video from Panic! At The Disco has been released on MTV.com. 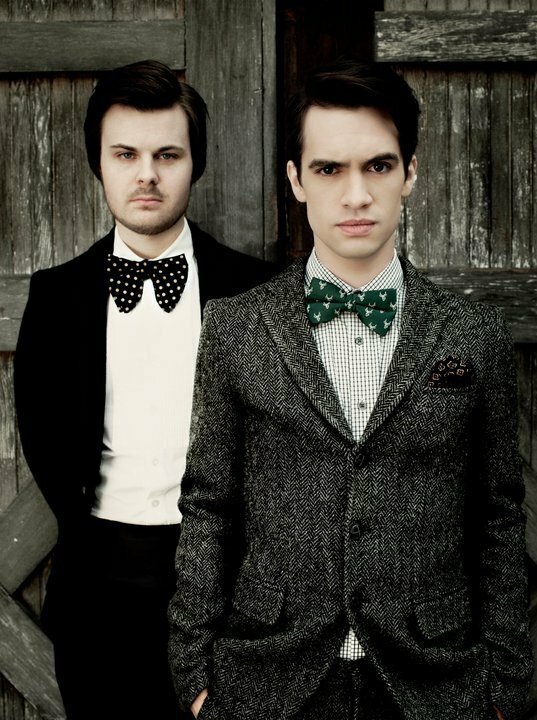 You can check out the first video from Vices & Virtues after the jump! 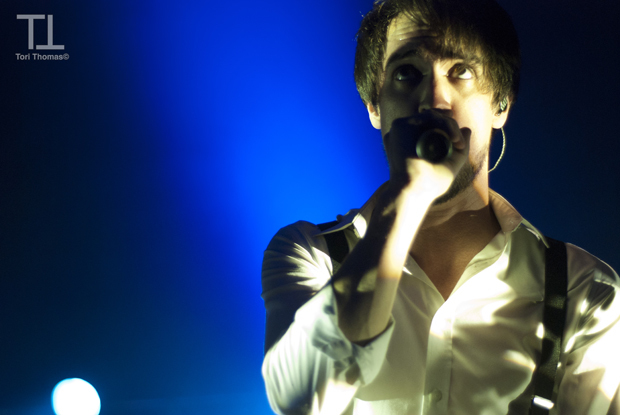 Absolutepunk posted a screen cap from Panic! At The Disco’s new music video for “The Ballad of Mona Lisa”.